Has the light at the end of the tunnel been switched off? 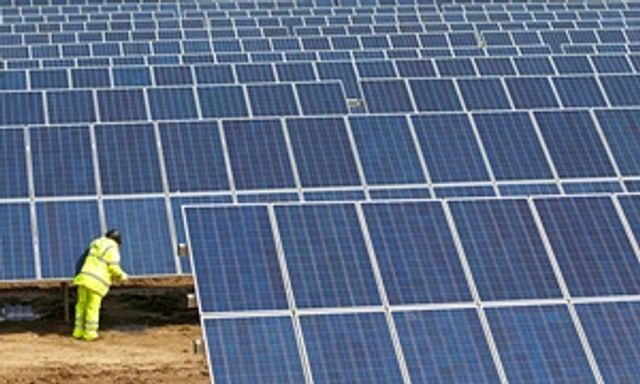 With three solar panel installation companies having gone into liquidation in the last month, institutional and private investors are increasingly wary of investing in renewable energy because of the constantly changing government policy on subsidies. Regardless of whether such subsidies are helping or hindering the growth of solar energy in this country, clarity is required to give certainty to investors and property owners alike.